This paper presents a variant of Milner's Calculus for Communicating Systems enriched with a notion of time. Time here is considered to be a totally ordered monoid rather than a particular numerical domain. A set of laws for the algebra are presented, as well as a transition system semantics. The laws are then shown to be consistent and complete. 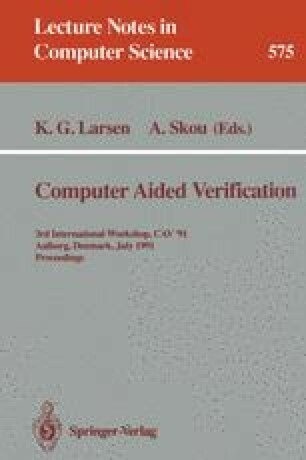 Presented to Computer Aided Verification 1991. Also available as Programming Methodology Group Technical Report 61.